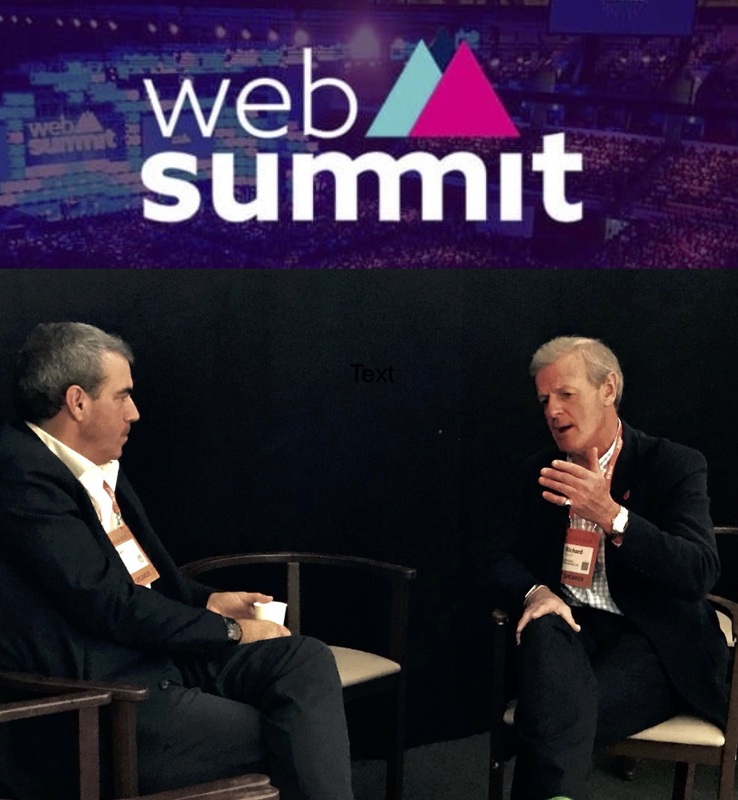 Sir Richard Shirreff and Iain Pickard, who founded risk management consultancy Strategia Worldwide in February, will present to the 7th Annual Risk Leaders Conference in London. Entitled ‘From battlefield to the boardroom: a strategic approach to risk management’, Sir Richard will speak about the strategies and tactics he has learnt from his military career and he and Iain will then both explain how these can be applied in the boardroom. 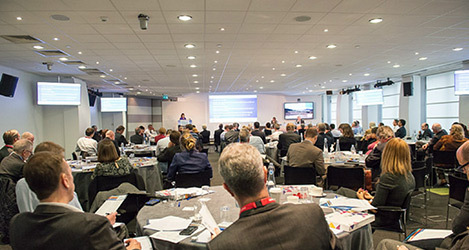 See https://www.theirm.org/events/risk-leaders-2016.aspx for more information. Next PostSir Richard Shirreff, keynote speaker at Mines and Money Conference on 1 December 2016, London.